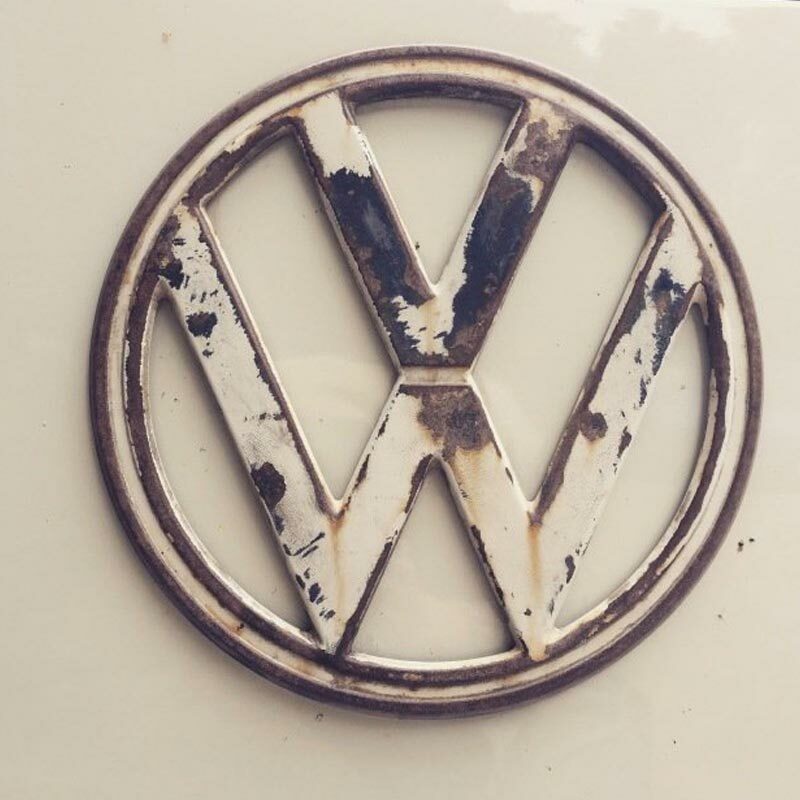 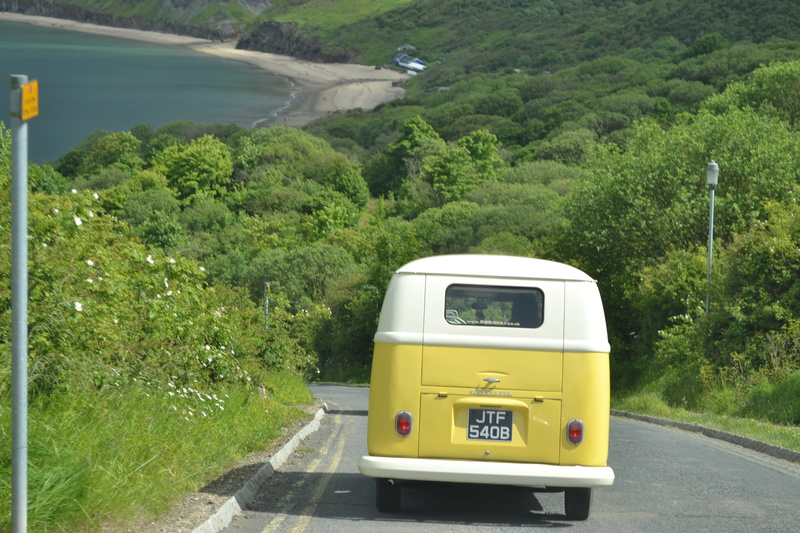 Add charm, beauty and comfort to your VW with Dubtricks. 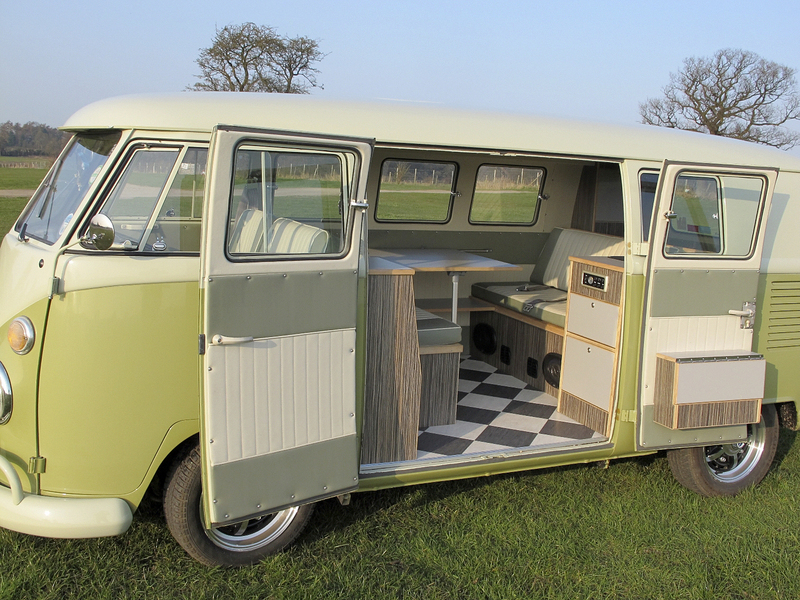 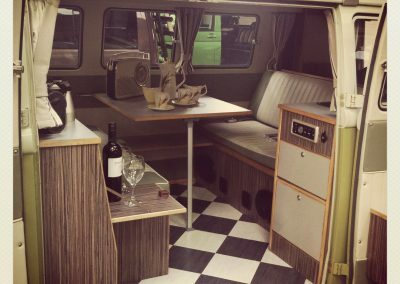 Dubtricks (in association with Rob the Builder) offer a full, bespoke design and build service for your Volkswagen camper van interior. 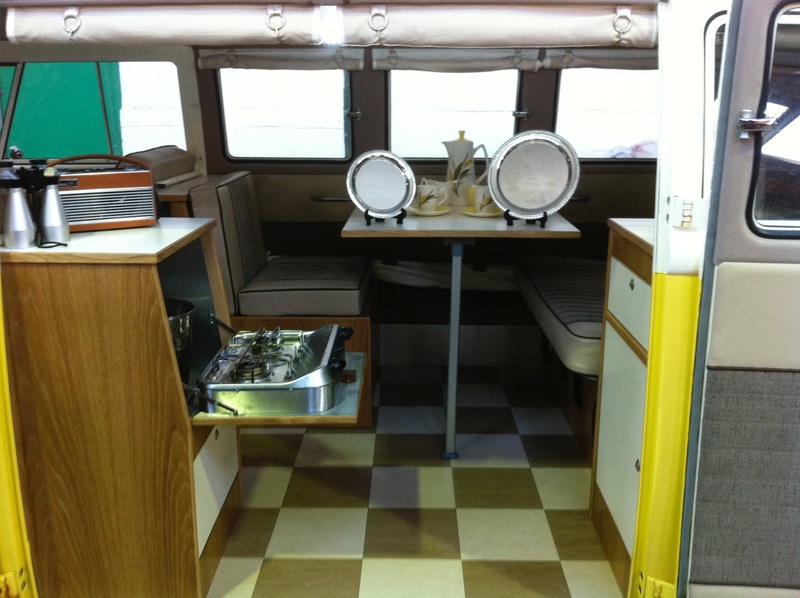 We specialise in building individual interiors to suit your specific needs. 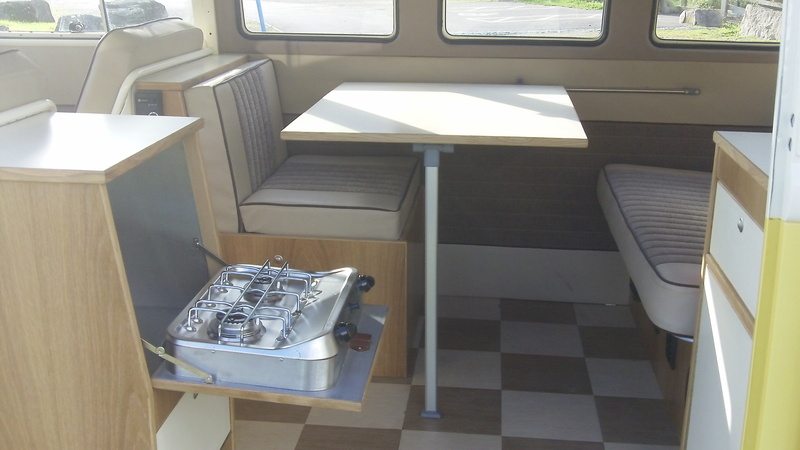 We will understand your requirements in detail and provide everything from storage and seating space to home comforts such as a cooker, sink, fridge and toilets. 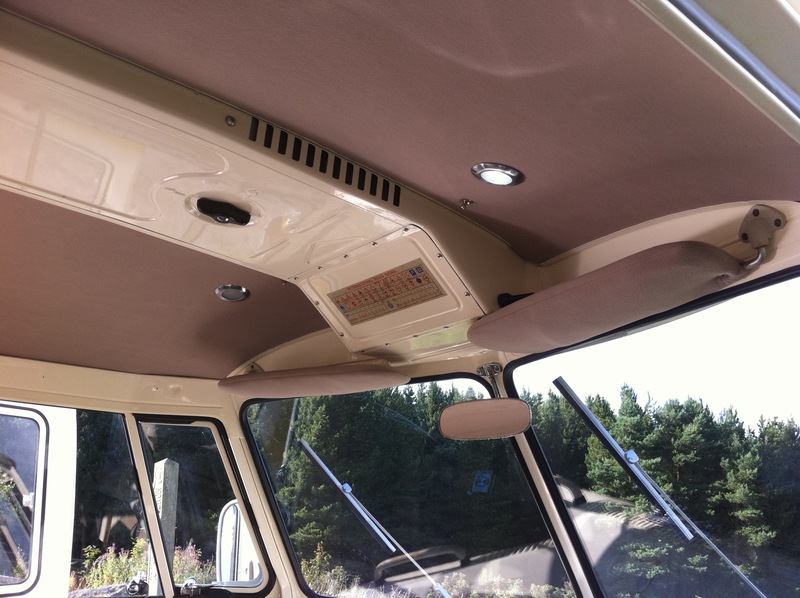 Whatever your needs, we will find a way to incorporate it into your interior and everything will be finished to the highest of standards. 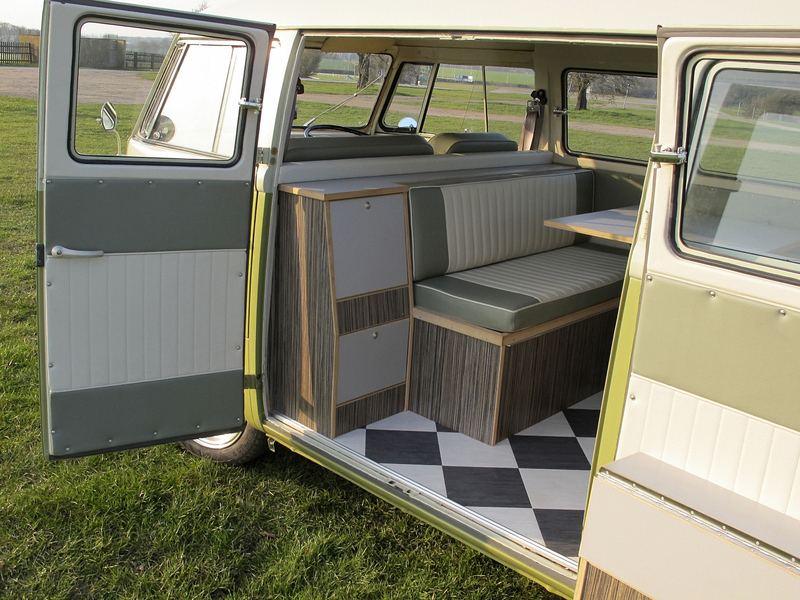 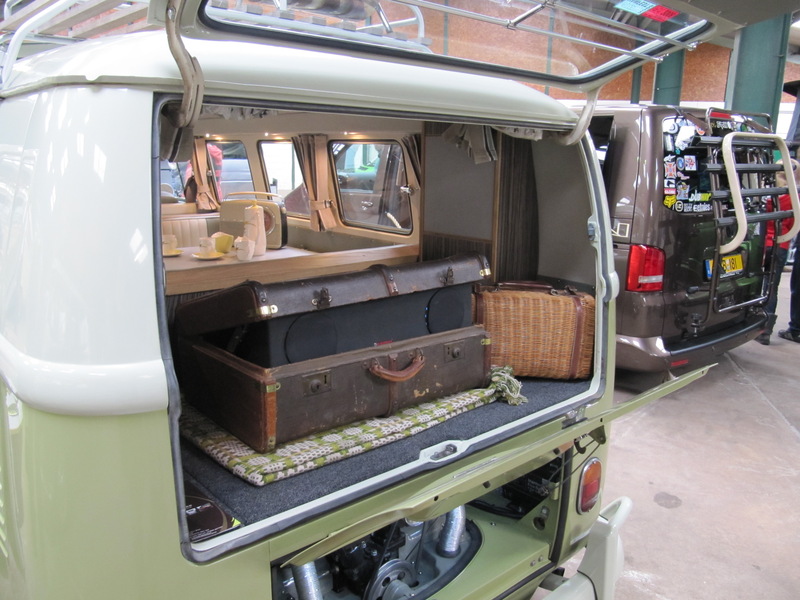 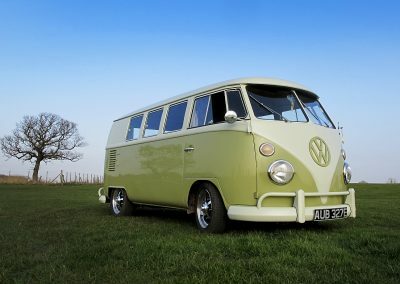 We offer interiors for all types of VW camper vans whether you have a modern T4, T5, an earlier split screen or bay window T2. 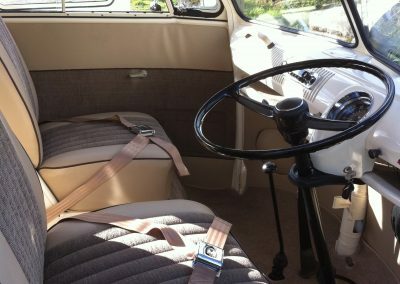 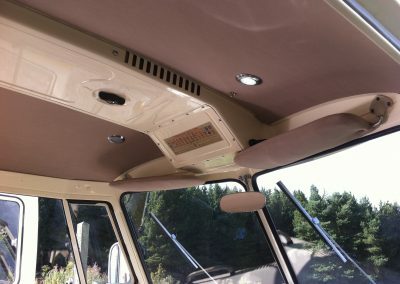 Above is a photo of our own T25 interior. 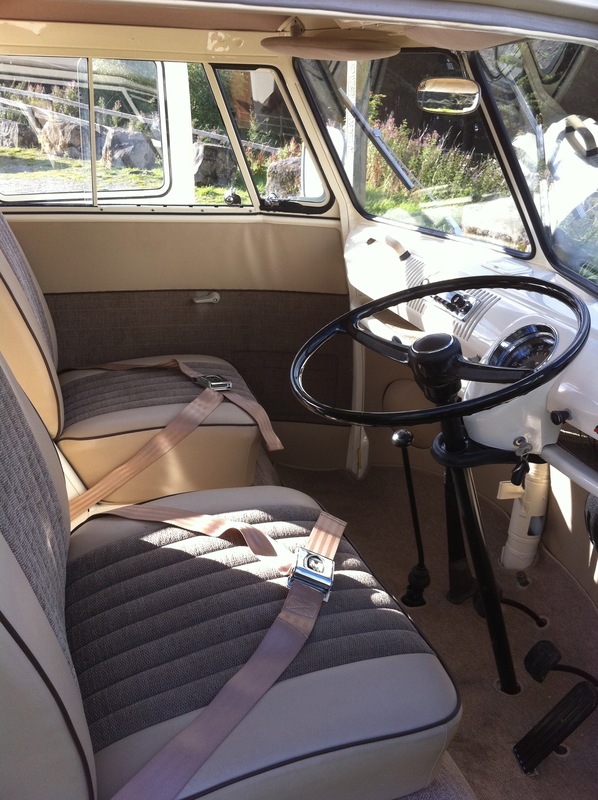 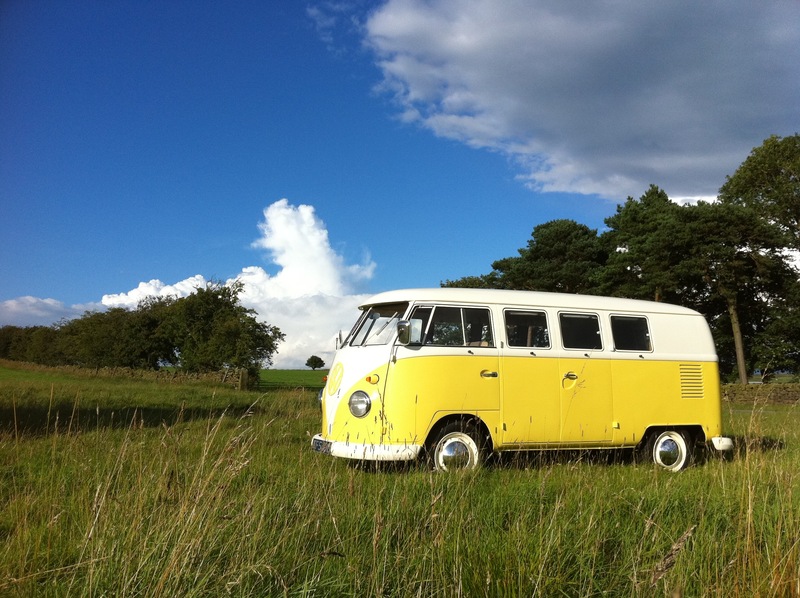 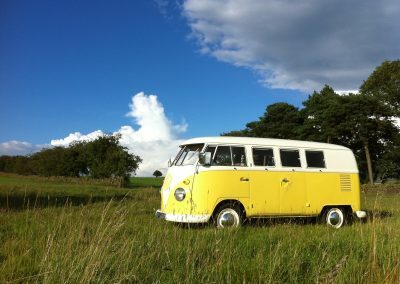 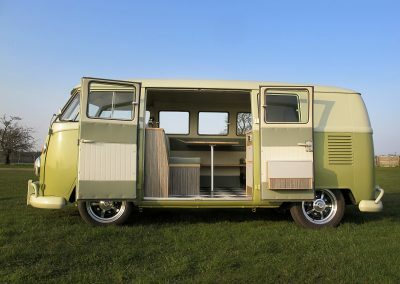 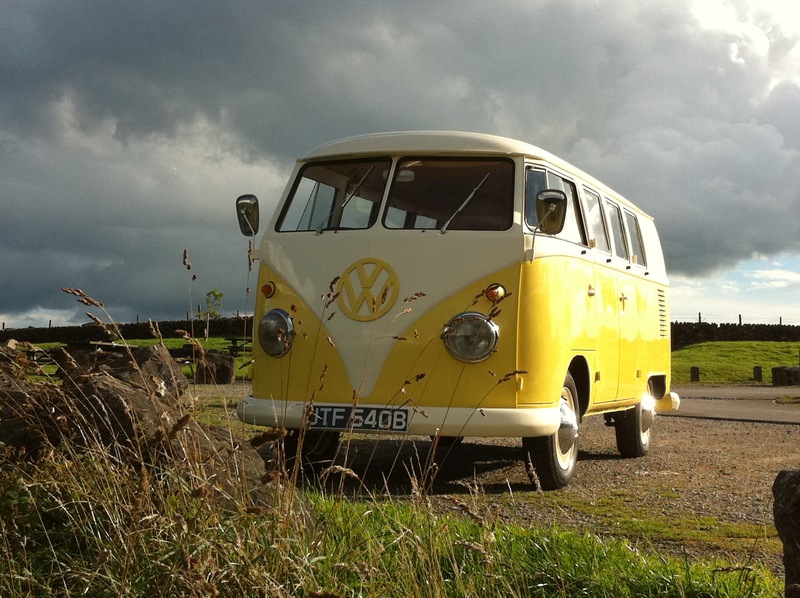 For more examples, take a look at the details of our T4, T5 and T6 conversions. 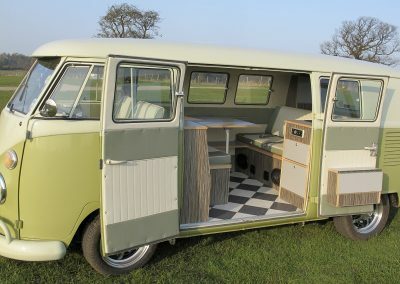 Email us at dubtricks@hotmail.co.uk for more information, or call on 01423 780 147. 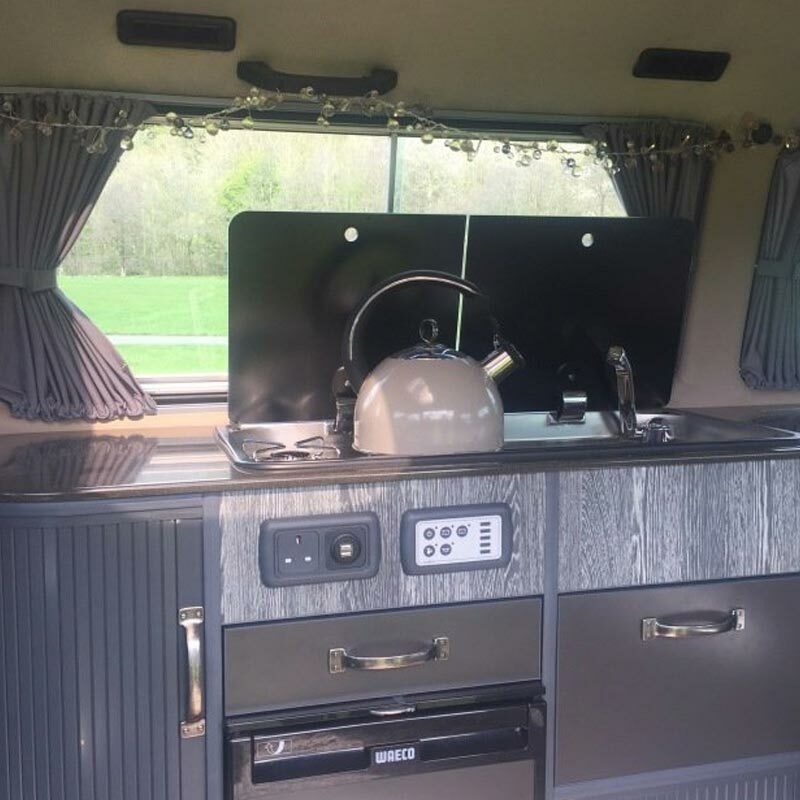 If you need some inspiration, take a look at some of our recent projects and get in touch with us for a free quote today. 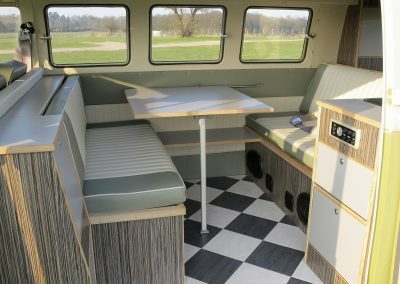 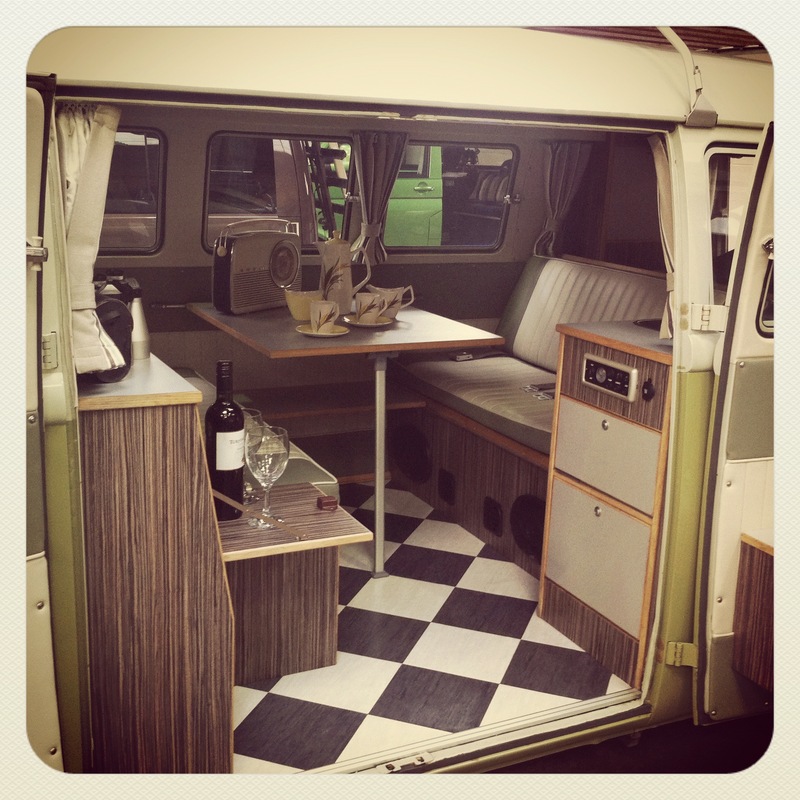 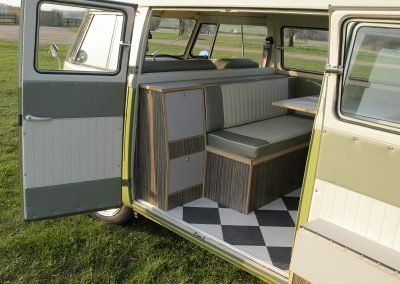 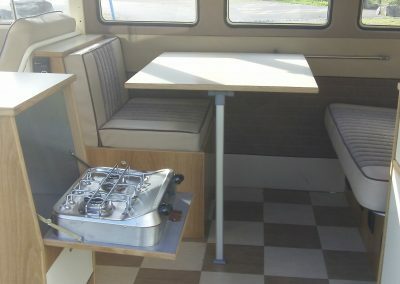 Want to refresh the look of your camper van’s interior? 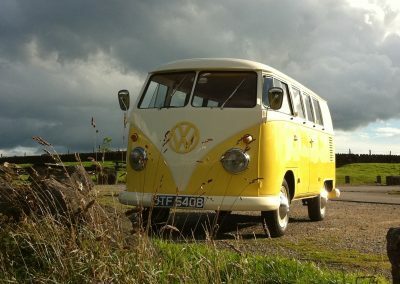 Call Dubtricks in Harrogate, today.